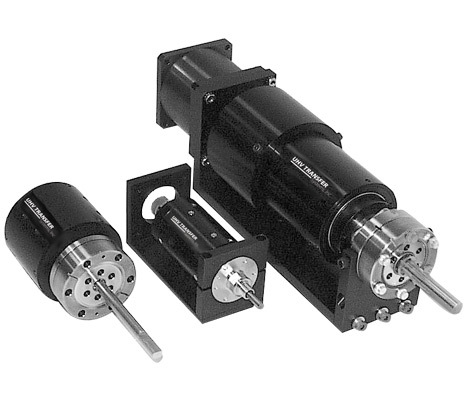 Rotary-Only Precision Magnetic Manipulators are a versatile and reliable method of introducing rotary motion into a sealed chamber. 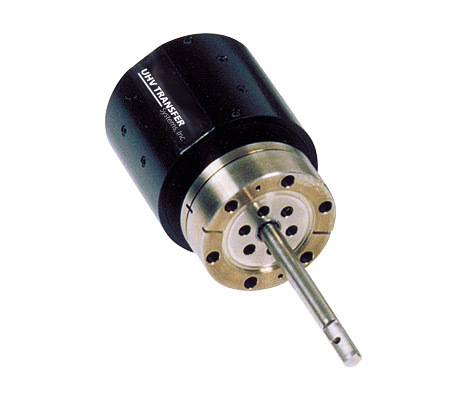 The Model DBROM handles a high breakaway torque and a tight angular compliance and are bakeable to 250°C. User-specified choices include the size and number of shafts; choice of shaft material; length of shaft; choice of hollow or solid shaft; and end details such as flats, threads, etc. making these units fit a wide range of needs.